Forum 2040, the dialogue platform where a variety of stakeholders involved in the Strategic Vision 2040 of Brussels Airport will talk to each other about the future of the airport, will start in the second quarter of this year. The dialogue process has now been refined further. Au moment où l'aérodrome de Melun-Villaroche ambitionne de devenir le pôle d'activités aéronautiques du sud du Grand Paris, il est intéressant de se retourner sur le passé de cette plate-forme qui a vu éclore l'industrie aéronautique française. Robert Lamouche qui a été un acteur de cette épopée retrace l'histoire de ce centre aéronautique exceptionnel dans un ouvrage de 220 pages illustrées de plus de 300 photos d'archives. KIT 184 à l'imprimerie... expédition fin janvier. KIT 184 in de drukkerij... verzending einde januari. 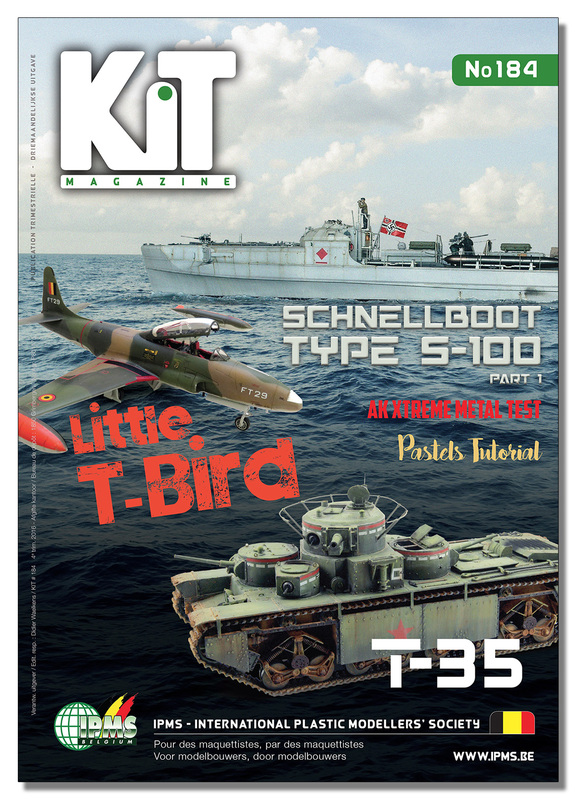 KIT 184 is being printed... shipment late January. 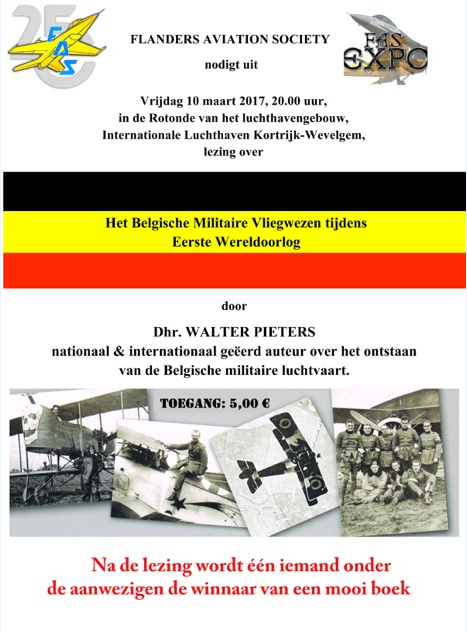 Copyright © 2017 IPMS Belgium, All rights reserved. It was a Friday 1969, in the late afternoon. Our Stafighters were parked for the week-end. 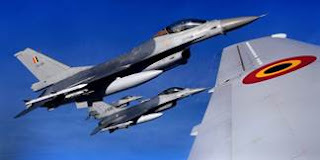 I sent one of my pilots apprehend the intruder. He presented me his visit authorization : Jean Luc Beghin, aviation cartoonist and reporter. He ended up the party with us and from that time on became a fanatic supporter of the squadron to the point where he was crowned honorary member of « Horum omnium fortissimi sunt Belgae ». He made the SLIVERS, our "350" aerobatic team, famous in the western world by drawing their poster. He was a close personal support during the troubled period of the F-104 replacement. As an aviation artist Jean Luc takes us into a magical aeronautical universe, where mind, body and machine are only one. 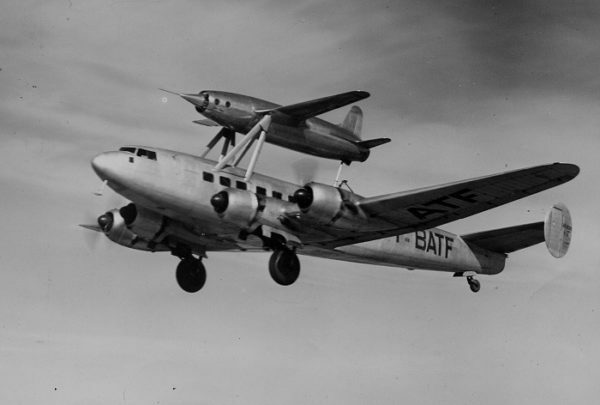 Just click on the " pict "
The Air and Space Academy (AAE) is delighted to announce a forthcoming lecture by Patrick GOUDOU, Former Executive Director of the European Aviation Safety Agency (EASA) and member of the Air and Space Academy (AAE), on the theme "How can an airliner disappear today? ", which will take place at 12:30 pm, on 7 March, at the Académie royale de Belgique in Brussels. Voor deze activiteit zijn er geen inschrijvingen, iedereen is welkom! Zou je dit bericht kunnen verspreiden bij je contacten? Website? With the VintageAirRally Crete2Cape in sight, a formation flight exclusively made up of Stampe-Vertongen aircraft took place at the Antwerp airport. 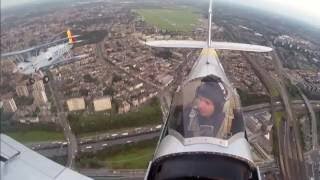 Meet the two Belgian teams taking part in the adventure in the following footage (OO-SVT & OO-GWB). Lunak werd geupdated met een aantal nieuwe evenementen op de kalenderpagina. Binnen enkele dagen volgt er nog een update met een ganse reeks aan nieuwe reportages. This product was added to our database on Friday 13 January 2017. 1/4 instrument panel, a precise copy of the real one. 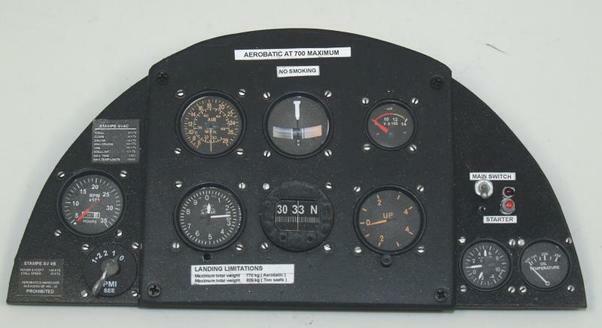 The desk fitted with instruments and controls is attached to glass fixed in a wooden mount. As a whole it serves equally well as a decorative element, but is accurate enough even for museum display. Hand-crafted with care and precision. Its dimensions are 20cm x 18cm (7.9 inch x 7 inch). Tui Fly, Air Belgium, Thomas Cook et Brussels Airlines recherchent pilotes et hôtesses dans les prochains mois. Vous avez toujours rêvé d’être hôtesse de l’air, steward ou pilote de ligne ? C’est le moment de postuler : les quatre plus grandes compagnies aériennes belges engagent massivement, preuve que le secteur se porte plutôt bien. 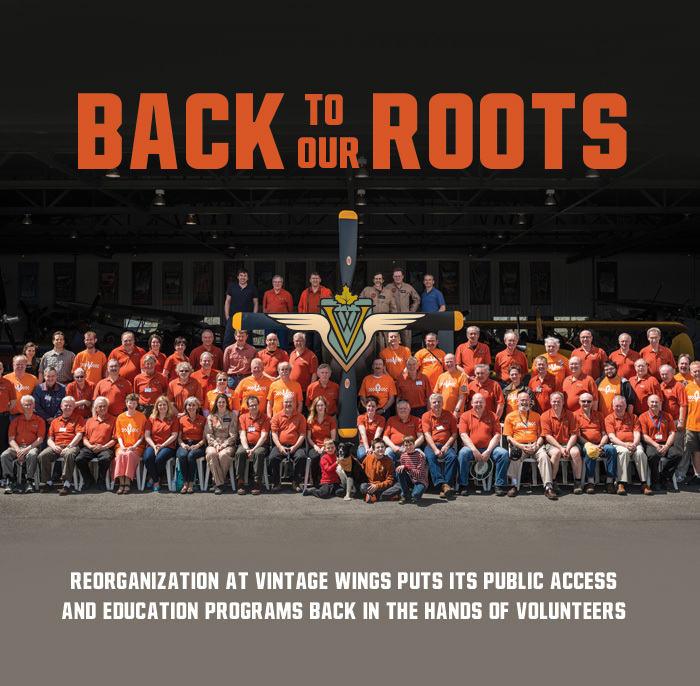 Vintage Wings of Canada is restructuring the way in which it conducts its flying operations and public outreach programs. Follow this link to our home page and click on this image to learn more. 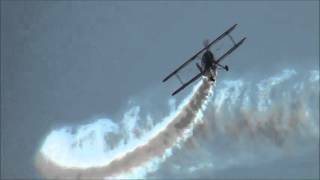 Vidéo : "The Vintage Aviator Airshow Part 2"